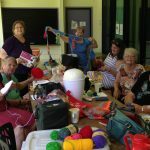 Calling all knitters, crocheters and Fibre Artists. 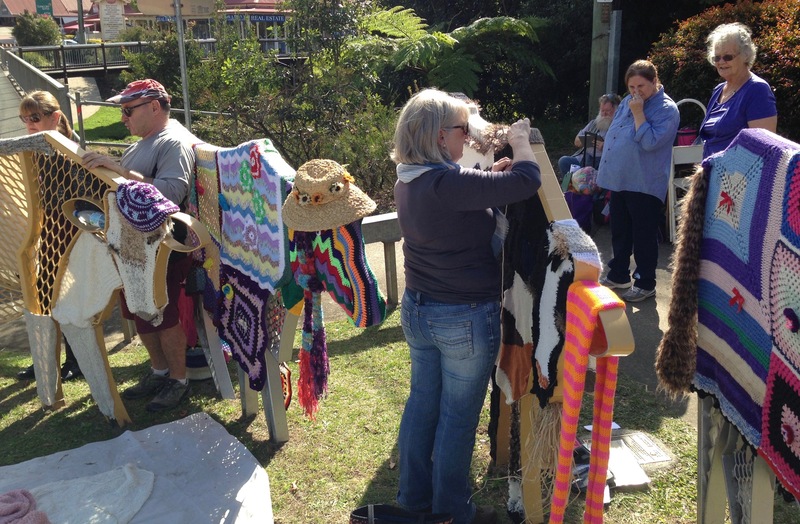 We’re yarnbombing Maleny’s Maple Street again for Knitfest July 6th – 7th, 2019. 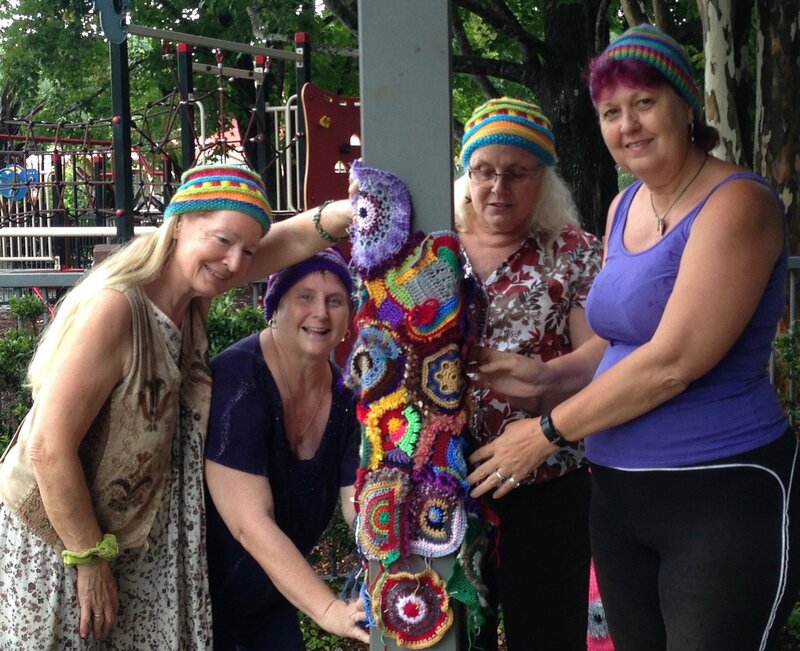 What’s yarn-bombing, you ask? 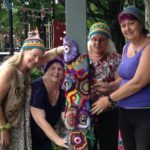 Yarn bombing, also known as guerrilla knitting, is a type of street art in yarn or fibre that adorns everyday objects with colourful knit or crochet panels. The results are stunning! 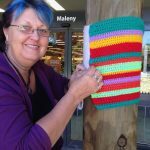 This project will involve knitting/crocheting etc to cover large-scale objects, trees, light posts, bicycle racks, shop fronts and benches, in a weekend Festival celebration. 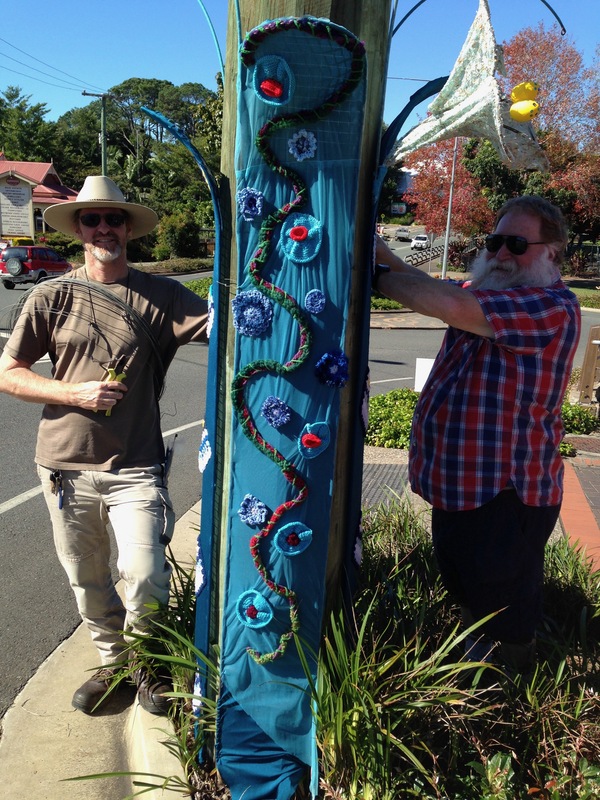 We also have some very spectacular art pieces that will be installed in the main street which are also made from fibre and yarn. 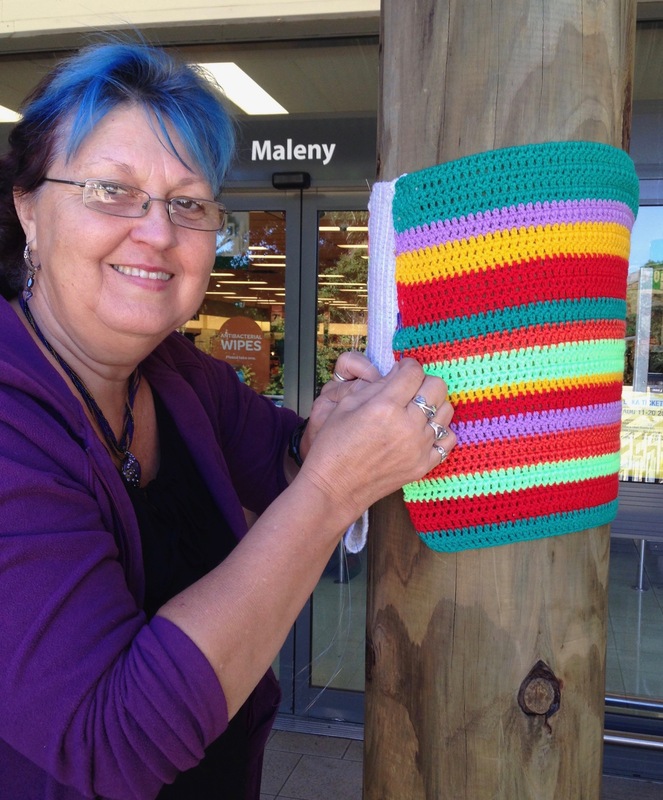 No structure is safe with the Yarnbombers in town. 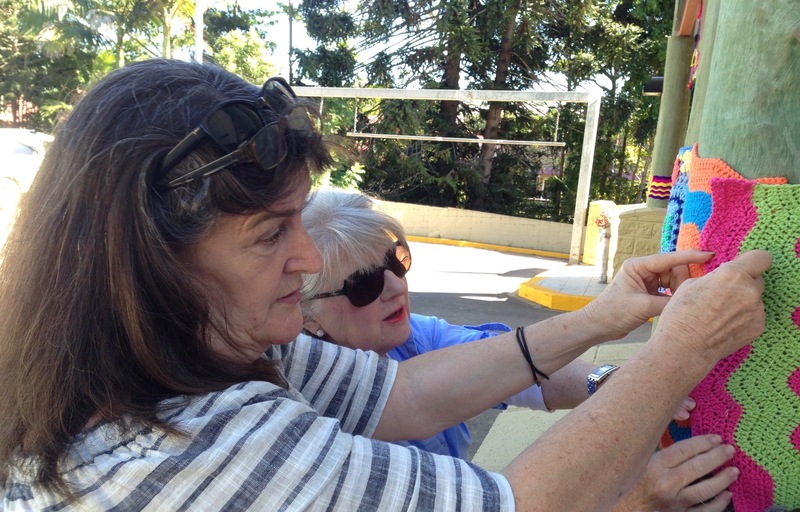 Volunteers are needed to help with knitting and crocheting the displays, installation & de-installation of displays, teaching beginners and other aspects of the project. 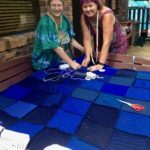 You can also donate yarn. Inexpensive worsted-weight acrylic yarn is preferred. You can help from home, wherever you live. 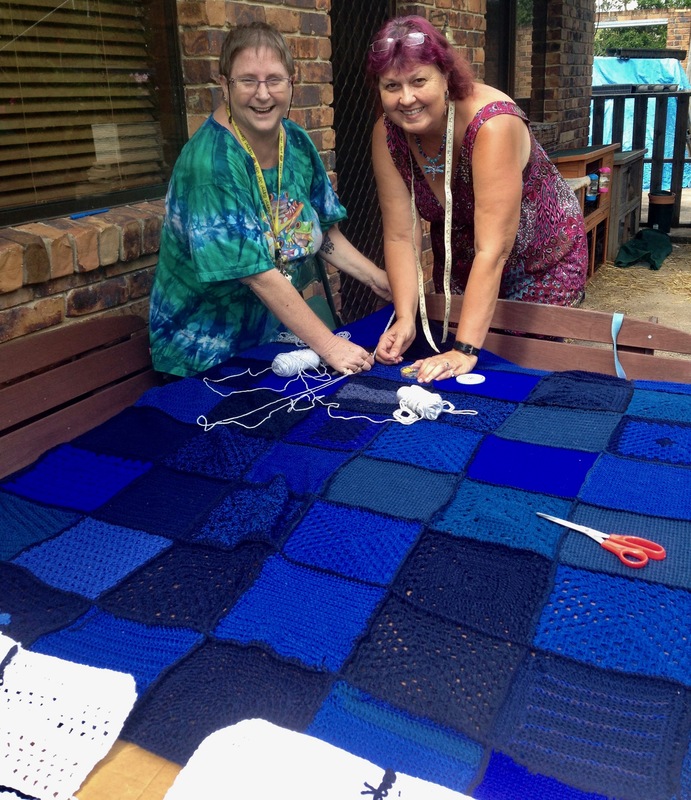 We need knitted or crocheted squares, rectangles, triangles, and circles. The pieces can be made of any colour, any pattern, any type of yarn or thread. The contributed pieces will be joined to cover the installations. 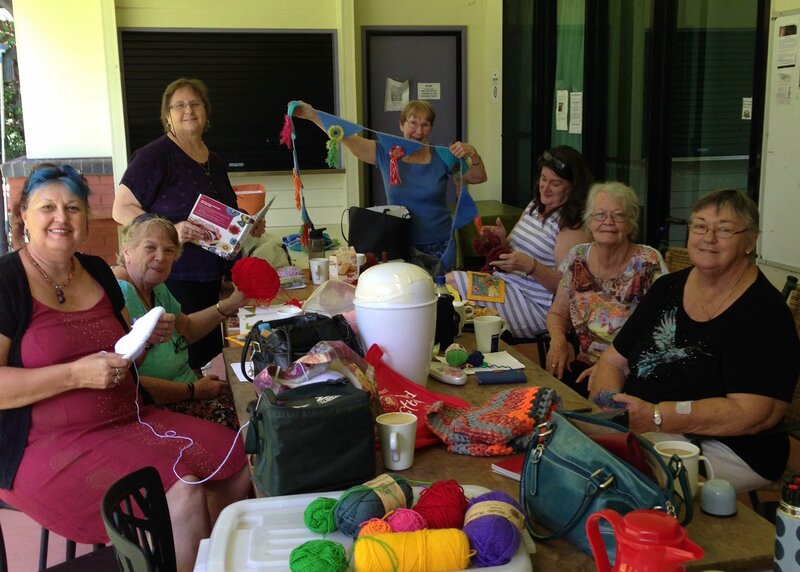 Needle workers can get together with others to knit and crochet or work on their own. Contributions of unfinished knit and crochet projects or good quality knitted/crocheted jumpers, vests are also welcome. Please ask about our themed projects each year. they will be for special projects with particular size or colour requirements. Free Patterns available on our website. 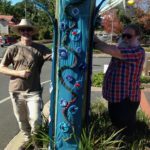 It is an ideal project for classrooms, businesses, families and friends, with each person making one piece to be added to another to make a bigger project to engulf a tree trunk completely in a colourful wrap. 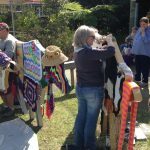 All work needs to be submitted in advance and installations will be displayed at Knitfest 2017. 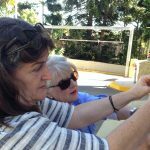 We like to acknowledge our contributors so please attach your name, suburb and phone no or email. 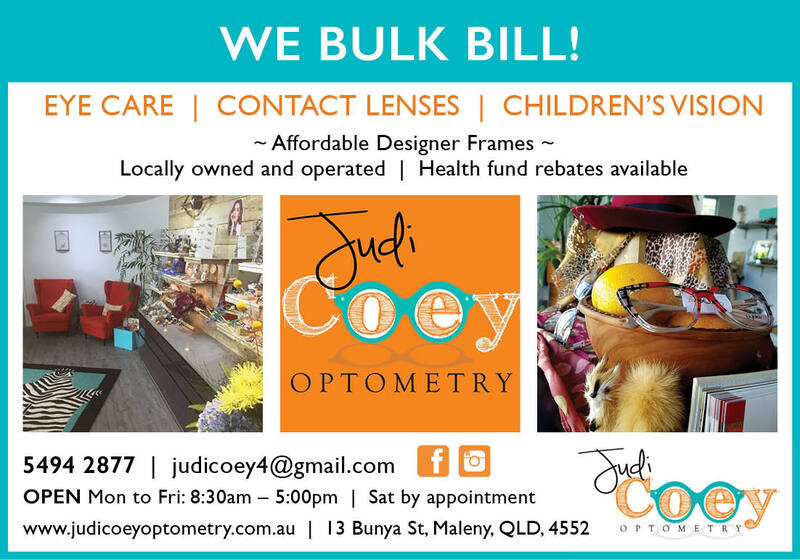 Items may be posted or dropped off to our office at 41 Cooke Rd Witta, Qld, 4552.